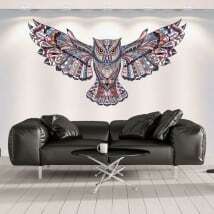 Looking for photo wall murals in vinyl wall?. 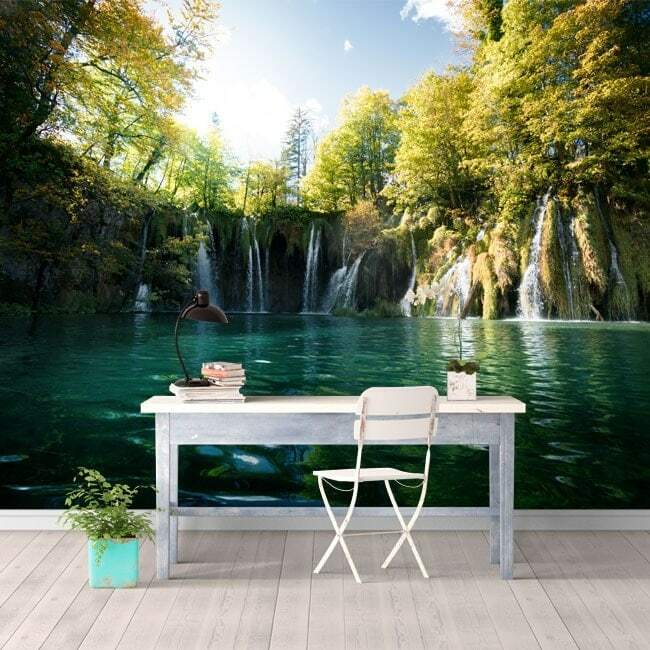 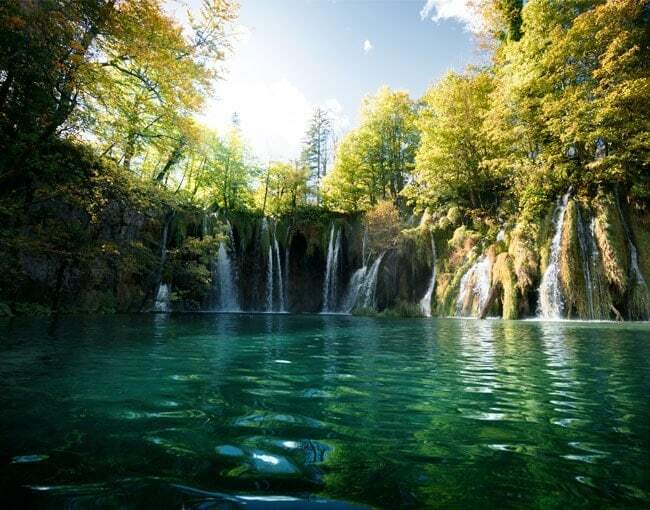 From Vinyl House® We propose you this awesome "Photo wall murals waterfalls of plitvice Lakes"with which you can decorate walls, decorate rooms, decorating bedrooms, decorate kitchens, decorate shops, decorate shops, etc... quick, easy and very economical way. 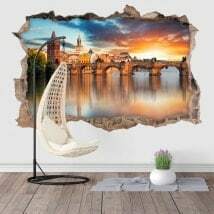 In contrast to other manufacturers or brands, in Vinyl House® all of our photo wall murals, photo wall murals wall, adhesive photo wall murals o Vinyl wall photos are manufactured with high quality materials, thus guaranteeing you a durable product and the best price in the market. 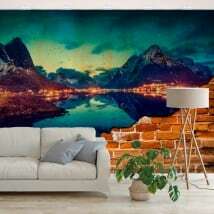 The photo wall murals they can be sent (depending on size) in several sheets that must be United in the place that will be placed. 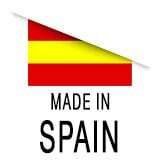 In photomurals or vinyls with personalized measurements, when one of the two measurements (Width or Height) is greater than 135 cm (with laminate) or 146 cm (without laminate), it will be sent in two or more sheets to be joined in the placement.